Seems like a farming game by a Spanish studio. Pretty nifty-looking. 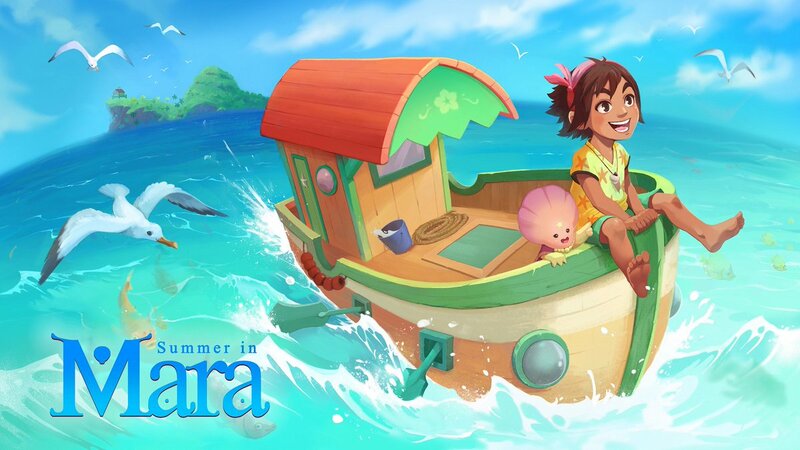 Chibig wrote: Summer in Mara is a single-player summer adventure. Take care of your own island, farming the land and crafting new tools in order to survive. You can also sail away with your boat to new islands, meet unique characters and find hidden treasures. But the ocean wants you to fulfill your destiny and when it calls you, you’ll have to answer.